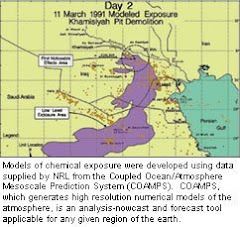 (91outcomes.com - February 13, 2016) - Congress will hold an investigative hearing on Gulf War health issues, including this terrible IOM report and more. 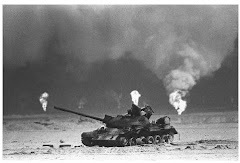 It is timed for February 23rd -- just hours before the precise 25th anniversary of our successful ground invasion to liberate Kuwait. The hearing, titled, "Persian Gulf War: An Assessment of Health Outcomes on the 25th Anniversary," is being conducted by the Oversight and Investigations Subcommittee of the U.S House of Representatives Committee on Veterans' Affairs. It will be held at 4:30 p.m. on Tuesday, February 23, 2016 in the Cannon House Office Building on Capitol Hill in Washington, DC. Details of the hearing will show on the link below once they're released. If only I could get an invite to testify in front of this committee! Do I ever have some feces to throw at the air moving device about my care, or the lack thereof, by the VA!! !